At the end of June local musician Nick Evans dropped off a recording of I ‘ENT BIN NOWHERE to Bernie Keith to play on his BBC Radio Northampton breakfast show and was most surprised and delighted to get a call from Bernie’s producer stating they had been inundated by listeners asking where they could get a copy from. 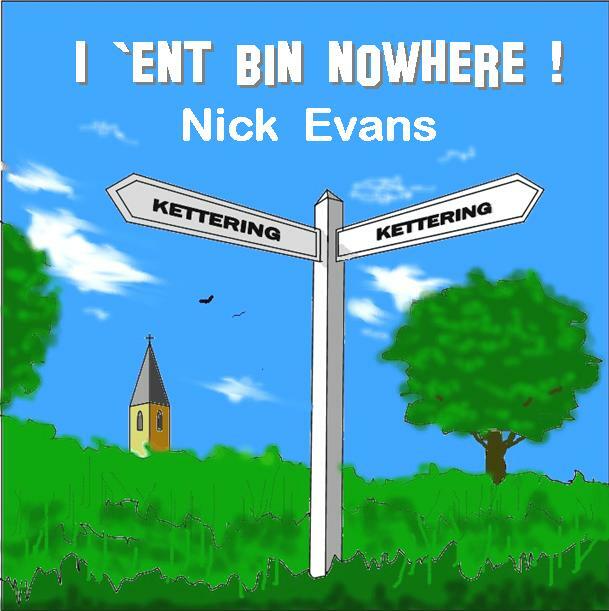 As Nick’s wife Anne has been a volunteer at NAB’sKettering Charity Shop for many year he deceided that he would use the exposure for the single to raise funds and awareness for NAB. 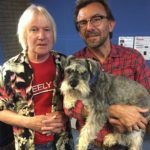 Played on Bernie Keith’s show it received a lot of interest and Nick, working with friends and NAB decided to release this as a charity single. Nick and Marketing Manager Stefanie Weldon spoke on Bernie’s show Wednesday 13th July to tell all the keen listeners how to get hold of a copy! Heard the Tune and want to purchase it? Northampton Charity Shop, 297 Wellingborough Road, Northampton, NN1 4EW. Opening Hours: Monday – Friday from 9:30am -3:45pm, Saturday 10am-2pm. Our Northampton Charity Shop is located on the Wellingborough Road opposite the Co-Op Supermarket. Kettering Charity Shop, 33 Gold Street, Kettering, NN16 8JB. Opening Hours: Monday – Saturday from 9:30am-4pm. Northampton Sight Centre, 37 Harborough Rd, Northampton, NN2 7BB. Kettering Sight Centre, 22 Wadcroft, Kettering, NN16 8TH. Call our Helpline: 01604 719193 to “Pay by Phone” for an MP3 copy to be emailed or order a CD to be posted if you can’t visit us.